The city of Berlin is very important in the world of design and hosts many design festivals attracting people from all over the world. The next big event to open in the city will be in June, from the 2nd to 5th at Kraftwerk Berlin. 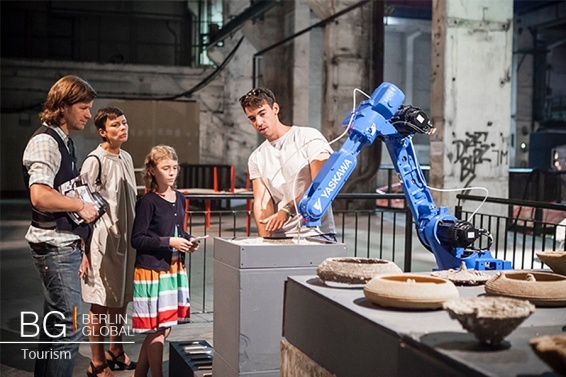 The DMY International Design Festival is internationally recognized for its experimental, innovative and independent perspective, it includes a wide range of disciplines, from fashion to digital design. Indeed this event creates a network between all the actors of contemporary design, not only designers but also young artists, media and the general public. The concept of the Festival is to encourage exchanges and interdisciplinary approaches, which is the reason why the borders between art and design are often free flowing. Visitors can get an overview of the upcoming trends, and the event also highlights the new tendencies of current design production. The numbers are very significative to understand the breadth of the event. There will be more than 250 exhibitors and more than 500 international designers in 8000 square meters. It is possible to summarize the mission statement in the motto of the event; Odyssey 2016. It refers to the philosophy of Theodor W. Adorno: a modern man must like Odysseus is able to give up his identity in order to preserve the same. This is the perspective under which the curator team of the DMY-Festival will organize performances, open talks, workshops and symposia: odyssey as a transformation to reach a goal. 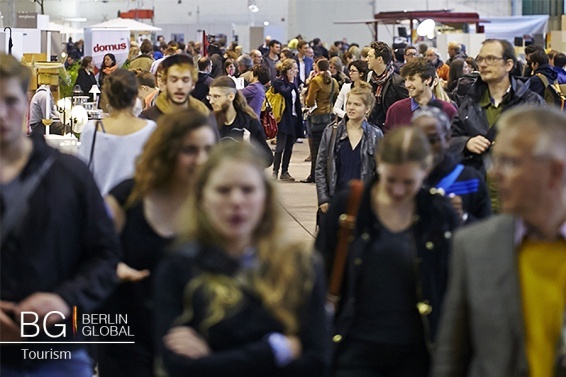 DMY Berlin in the last 13 years has represented the German capital as the “City of Design” (UNESCO) with exhibition events on a global scale winning worldwide recognition as a contemporary exhibition platform in and from Berlin. Therefore DMY with its road shows and collateral events consistently furthers to the image of Berlin as a capital of design. Within the Festival and in collaboration with IKEA Stiftung, the DMY launched the New Talents Competition. The aim of the initiative is to promote young talents giving the opportunity to 25 young designers to receive an exhibition space at the festival, totally free of any costs. In this way their experimental projects could be shown in order to reach more viewers in a context that increases their value. Peter Takacs, Managing Director of the IKEA Stiftung said: “If we support the young talents of today, we will see good design in the future.” Young designers from all over the world with current prototypes as well as close-to-production products, the latest design trends, innovations, experiments and processes are eligible for participation. The deadline for submissions is April 15th, 2016.